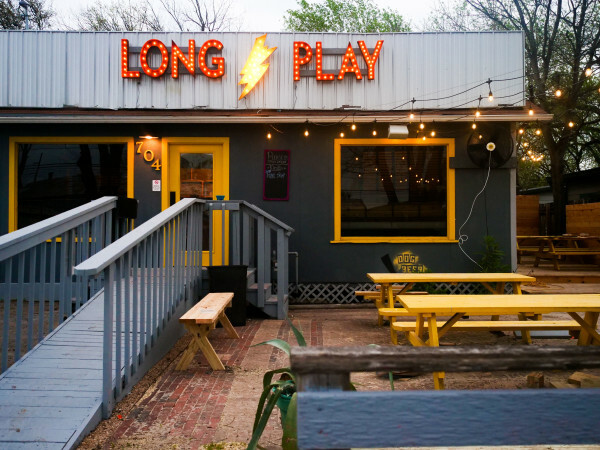 One of Austin's favorite beer gardens is tapping into the serious growth on Rainey Street. 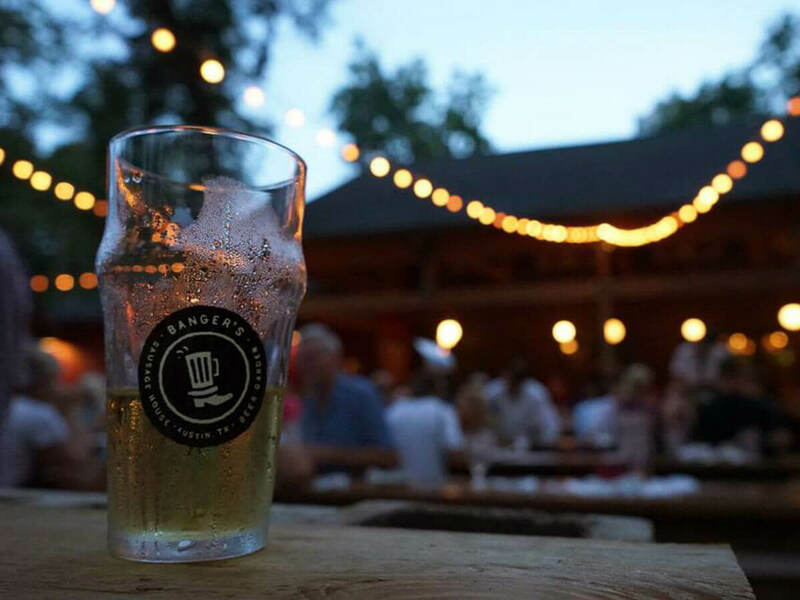 On Monday, March 20, Banger's Sausage House & Beer Garden broke ground on a massive project that will add 15,000 square feet of dining, lounge, and event space to the popular destination. "We've spent about three years designing this project, and I'm very proud of where we landed. This expansion allows us to not only grow our existing business, but also expand the experience that we offer to our customers, both now and well into the future," says owner Ben Siegel in a release. "More than anything, this expansion is going to allow us to do a lot more cool stuff in the world of cooking, curing, roasting, and smoking whole animals and their various parts." The construction, which will not affect Banger's daily operations or hours, will take place in the adjacent lot. Maker Architects, Lilanne Steckel Interior Design, and In Good Taste Design have been tapped to craft the look and feel. The new building will include three levels. 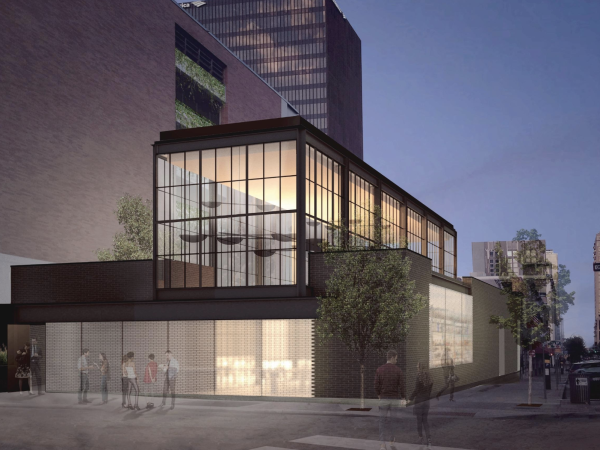 A basement area will feature a 300-person event space that could become a restaurant/bar in the future. The ground floor will be home to a bar, smokehouse, meat processing facility, and fermentation and pickling room. The second story will boast an outdoor deck, as well as private offices. 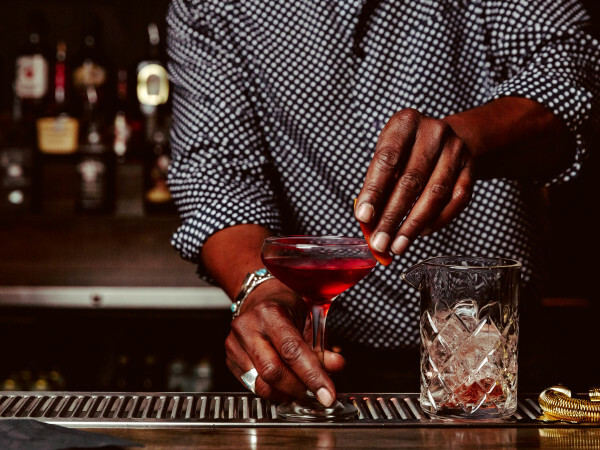 With the expansion, Banger's will add another 101 taps to its draft system, raising the total to 207 — the largest system of its kind in Texas. Banger's standing room capacity will grow to more than 2,000 people. The multimillion dollar expansion is expected to be complete and open before SXSW in March 2018.